Are there issues with administration at your school? Need help navigating the UFT and DOE power structure? Questions, problems, lack of support from the UFT leadership? Your principal and APs have a plan developed with the DOE. You need a plan too! Attend this MORE workshop on August 3 (3-6PM at the Dark Horse, 17 Murray Street NYC – downstairs). Bring your colleagues and friends too! Long-time MORE/New Action chapter leaders will analyze your situation and help you develop a strategy to fight back. We will do case studies of various schools since each school is different. How can you navigate the UFT/DOE structures by working with your members, staff, parents, local politicians and using the press. How MORE can assist in not allowing the UFT to get away with ignoring the problems in your schools. Holding the district rep and other union officials accountable. Cataloguing and publishing the pattern of lack of responses from the union and the DOE. Principals come in with a plan – a blueprint – whether from the Leadership Academy – or advice from DOE Legal or from reading Machiavelli’s 16th century The Prince. Or maybe they are trained in the Art of War, an ancient Chinese military treatise dating from the 5th century BC. They are often more interested in playing the power game, not education. 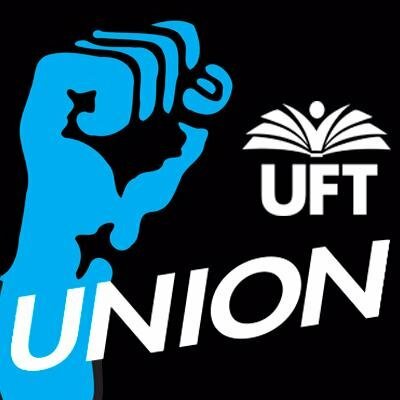 Teachers, especially chapter leaders who resist and become a major target – must deal with a UFT/Unity Caucus leadership that provides few if any tools or blueprints on how to counter these assaults. While MORE has limited resources, we must jump into the breach and do what we can. At the very least people under attack should not feel they have to battle alone.